TeatroStageFest Concerts by renowned local and international artists. Click here to read more about this award winning Tango band! On its First North American Tour! 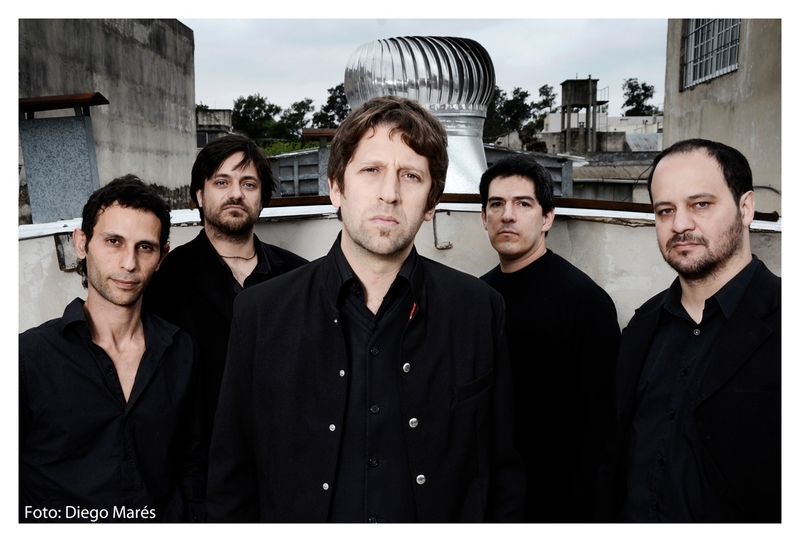 34 Puñaladas is one of the most original Tango bands working today in Buenos Aires, Argentina. Formed in 1998, the band has explored the dark roots of Tango from the 1920's and '30's by focusing on the gritty themes of drugs, women, vice and bitter love. Don't miss this award-winning concert by 34 Puñaladas on their first U.S. tour ... four guitarists and a vocalist that will offer New York audiences a unique taste of the genre's murky past! 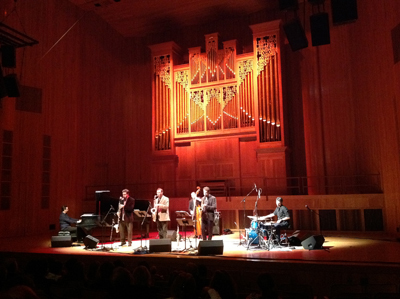 Renowned Jazz sextet Escalandrum introduced its critically acclaimed album Piazzolla Plays Piazzolla to New York audiences, infusing the legendary Astor Piazzolla's classic New Tango compositions with the band's original Jazz sound. The concerts were part of Escalandrum's “2012: The Year of Piazzolla” world tour to Milan, Rome, Paris, Copenhagen, Warsaw, Lisbon, Barcelona, Bogota, and Mexico City, among others. Led by Piazzola's grandson Daniel Piazzola, the concerts paid tribute to the great Astor on the 20th anniversary of his passing.